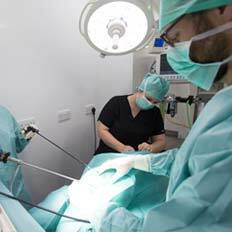 Our specialists are leaders in their fields, among them pioneers in cutting-edge surgical and diagnostic techniques. 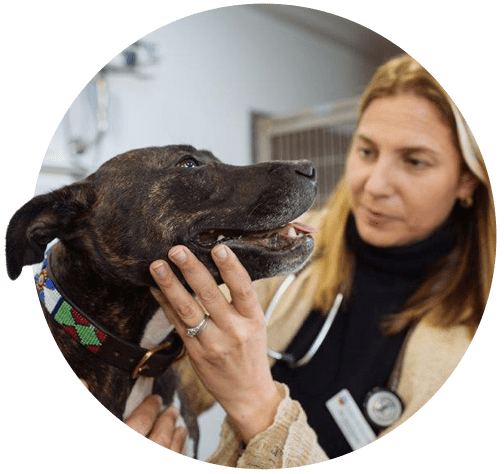 We offer veterinary referral at both secondary and tertiary level, and host a 24 hour consultant-led emergency and critical care service. 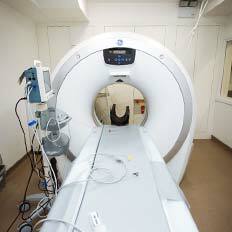 Our advanced equipment and facilities allow for optimum patient comfort and faster recovery times. 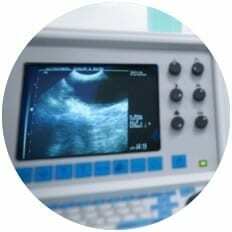 Complete consultant-led referral services specialising in surgery, internal medicine, laparoscopy, cardiology, diagnostic imaging and emergency and critical care. 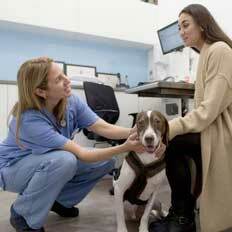 At London Vet Specialists we consider our client service to be amongst the best available. We model our service on the human private healthcare system, and go one better. Our dedicated client relations manager ensures that every one of our referring vets and clients are valued and treated with respect at all times. 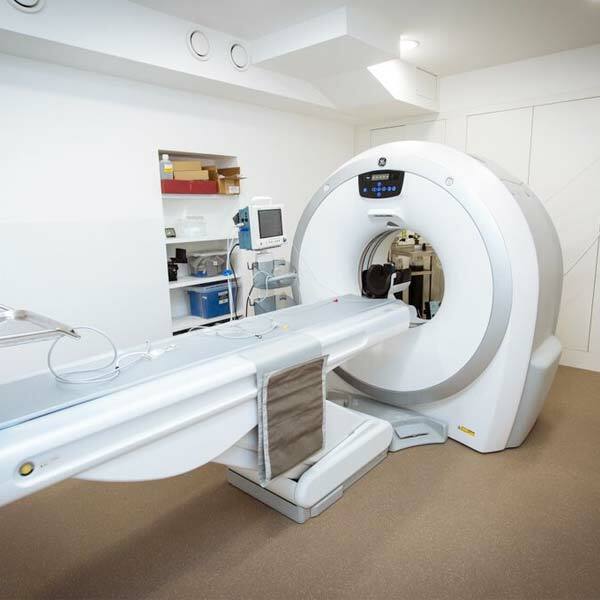 We believe that excellent communication is key to successful outcomes for both our patients and their owners, and our consultants are available to speak to you directly throughout the referral journey.